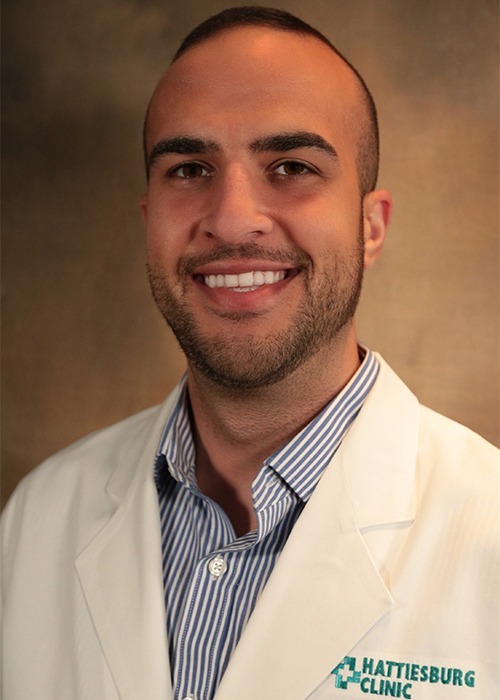 Nedal M. Matani, MD, is a hospitalist with Hattiesburg Clinic Hospital Care Service. Matani received his medical degree from the University of Jordan in Amman, Jordan. He completed internship and residency programs in internal medicine through New York Medical College at St. Michael’s Medical Center in Newark, N.J. Through Hospital Care Service, Matani provides comprehensive care for patients who are in the hospital and consults with patients’ primary care provider, as needed.